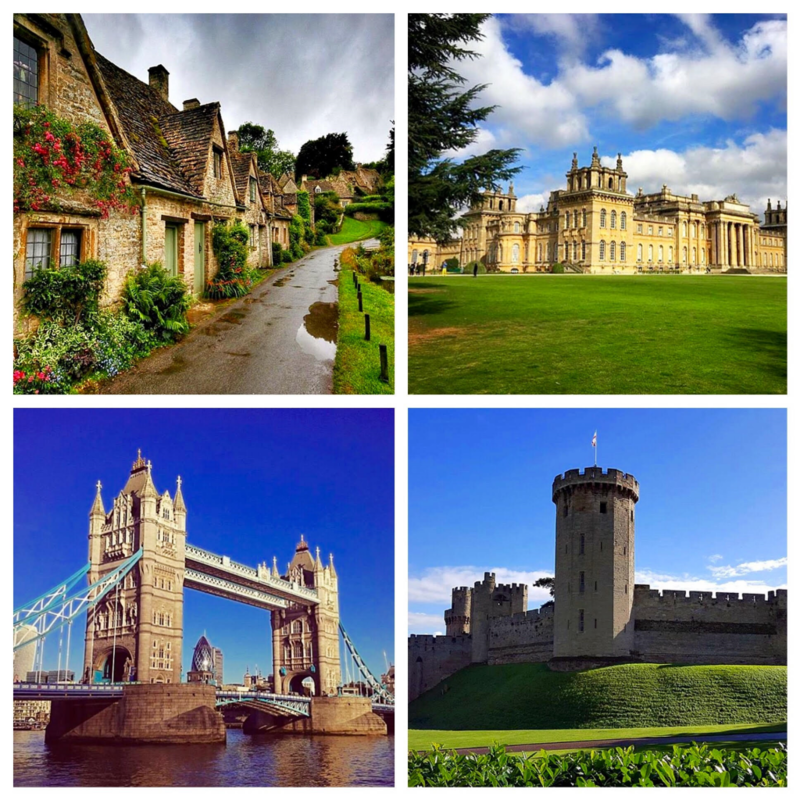 A tour to remember including some of the major U.K. points of interest but a couple of sights that would be hard to see without your own car. 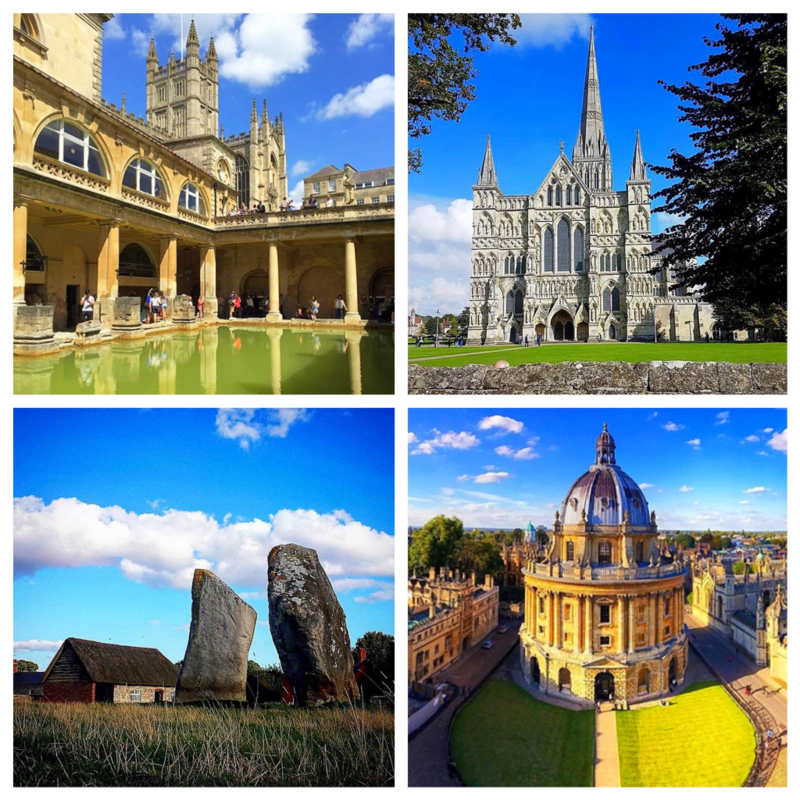 Explore the two historic cities of Bath and Oxford; two cities full of breath taking architecture and fascinating history. In between these two cities are the Neolithic sites of Avebury and Stonehenge, Stonehenge the best known pre-historic monument in Europe is well worth the visit, but one of our favourite sites is Avebury the world's largest prehistoric stone circle partially encompasses a pretty village. For those of you interested in British landmarks Salisbury Cathedral is one of the most stunning Cathedrals in the country and is a great opportunity to see one of the U.K's finest buildings. Checking out of your accommodation in London there might be a few attractions you just didn't get chance to see, let our driver whisk you away without the stress of taking your luggage around the city and we can show you some of the sights in London such as Big Ben, Buckingham Palace or wherever you wish. 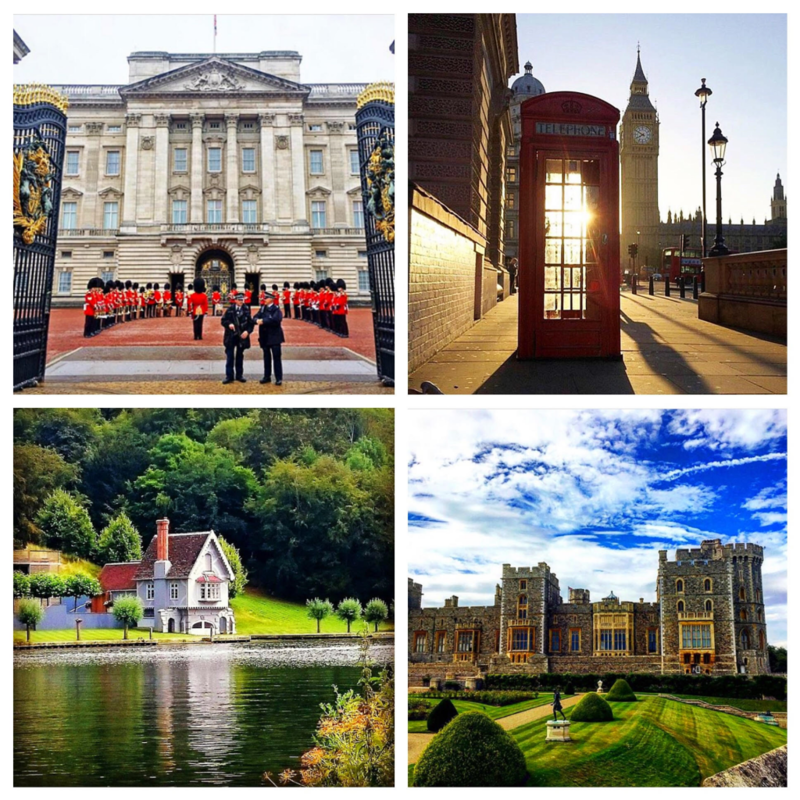 From here we will escape the hustle and bustle of the city and explore the royal residence of Windsor Castle one of England's finest historic castles. After lunch in Windsor we'll head to the peaceful town of Henley-on-Thames on the River Thames and enjoy a nice walk around. For those of you interested in Midsomer Murders Henley and a number of surrounding towns and villages were used for filming and we can spend the latter of the afternoon delving into these film sets. For those of you not so interested in this we will tailor the afternoon to your final destination. Probably our favourite tour we like to do is our historic and film set tour which we can assure you is a day to remember. This is a tour that can be fully tailored to your interests and if you just want to see a couple of the destinations mentioned or you are particularly interested in a certain film we will tailor the tour to you. 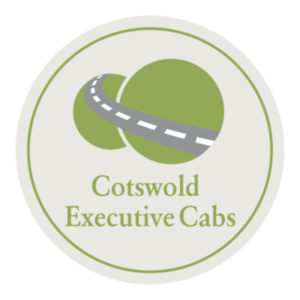 The tour is particular great for those of you staying in and around the Cotswolds area as this tour takes us around here and can be included in your Cotswolds tour. For you Downton fans we will delve into the village of Bampton and the small green here you will instantly recognise as around here many scenes were filmed in particular Isobel Crawley's house next to the church and the church itself which was used for all those Downton weddings and funerals, other sites from Downton which we will visit is the village of Lacock used for many village film sets and then also have lunch at the Swan Inn where Lady Sybil's elopement with Branson occurred. Bridget Jones fans of old and new Bridget Jones diary was filmed in the quaint village of Snowshill and for new fans of Bridget Jones baby the church in Swinbrook was picked as the spot for Bridget’s new born child to be christened. Swinbrook church is interesting for you historians too as 3 of the 'Mitford Sisters' are buried here and their tales are very intriguing. Moving onto Gloucester Cathedral this stunning historic Cathedral has been used in most of the Harry Potter films as Hogwarts School of Witchcraft and Wizardary, the setting for most of Harry's adventures but even for you historians this Cathedral will amaze you. 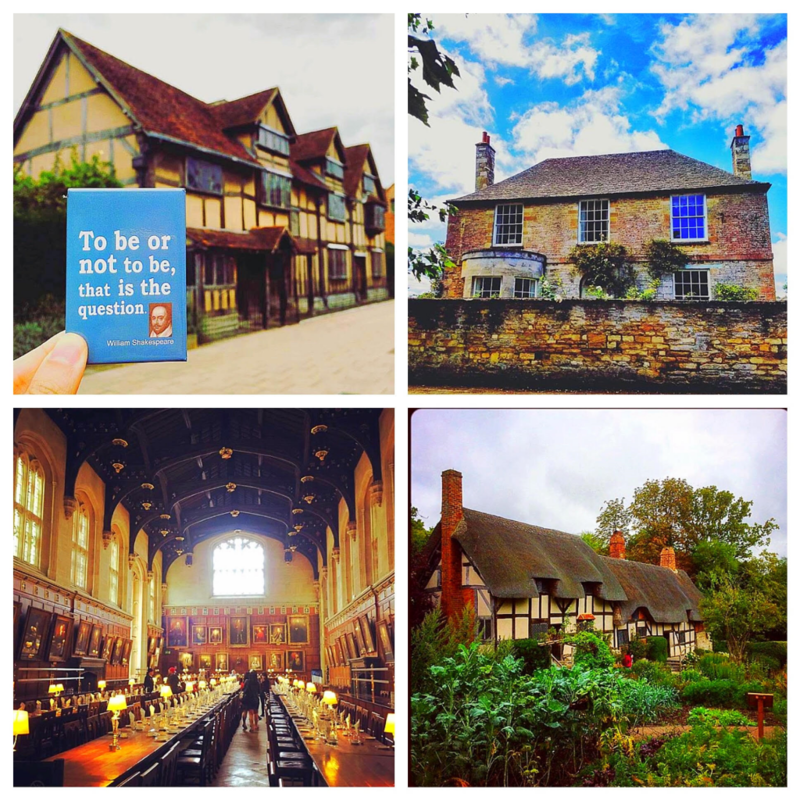 The latter afternoon will be spent walking in Shakespeare's footsteps in his hometown of Stratford-upon-Avon visiting his birthplace, Anne Hathaway's Cottage and his burial site. A WEEK IN THE U.K.
Coming to the U.K. and want to explore the whole of the Isles but want the stress taken away from your planning then leave to us. We have many ideas of schedules we have planned for our clients and the one below is one of favourite but this tour can be fully tailored to what you wish to do. Move down South and visit Castle Combe a charming village before finishing of in Lacock the village used for many film sets including Downton Abbey and Harry Potter.